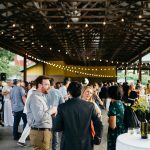 The 25th Anniversary of SEEDS Harvest Dinner occurred on September 27, 2018, and was an incredible evening of community and incredible, farm-to-table fare. We are so grateful for every attendee, volunteer and sponsor who make the event possible! Check out our amazing sponsors here. 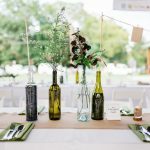 For a quarter of a century, SEEDS has sought to uplift communities in Downtown Durham through growing, cooking and sharing food. 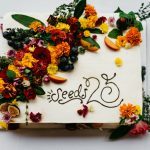 THANK YOU for joining us for a celebration of 25 years of SEEDS history and to support the next 25 years of building the capacity of the next generation of Durham youth through transformational experiences in an urban garden. 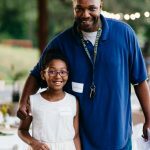 Check out all of the photos from Harvest Dinner 2018 on our Facebook page! On the general note, we deliver https://pro-essay-writer.com/ every term paper before the deadline.